How to Jail break iOS 10.1? Home Blogs How to Jailbreak iOS 10.1 or 10.1.1? 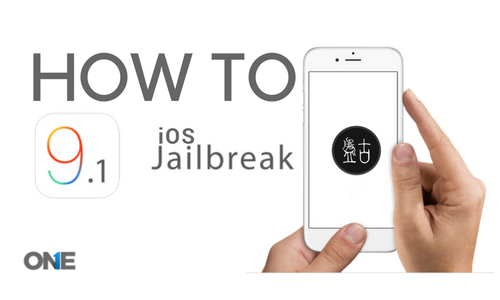 Previously we have written a post on how to jailbreak iOS 9.1. In this article, you will learn for iOS 10.1. Mostly, users are happy to use the already installed applications on their iOS devices. They think these are enough to use, on another hand, there is some kind of iOS lovers, that want to have more and more on their Apple devices. So, they tend towards the different methods in order to get their hands on the apps which are not permitted by the device manufacturers. However, the jailbreak method is the best procedure for the users that want to change the administrative stuff in order to get the things which are not available on iOS devices before. So, a jailbreak is the only method for the iOS device such as iOS 10.1 and 10.1.1. The very first thing users need to know that to jailbreak iOS 10.1 is for developers but you can still jailbreak iOS 10.1 on your own. Because it may not as stable as you are expecting! Let’s talk about how users can jailbreak iOS 10.1 and 10.1.1 devices? Make sure you are ready to jailbreak your device. You may lose the warranty of your Apple device after jailbreak. Create a backup for your stored data within the device with the help of iTunes or iCloud. You may lose all of the data if you did not create a backup. Your device may break down while jailbreak process. In spite of all risks which you may face while jailbreak iOS 10.1 device, let’s do it. Necessary things for Jailbreak process on iOS 10.1 or 10.1.1! iPhone battery should be at least 80%, because it may consume the power of the cell phone. Use genuine data cable while attaching it to your personal computer whether it is MAC, windows or else. Make your mind and don’t touch your device at all when the jailbreak process begins. iPhone 7& 7plus, iPhone 5 and 5S, iPhone 6 and 6plus and with iPad Mini2, iPad Mini 3 and iPad Mini4! Jailbreak IOS 10.1 Tutorial within 6 Steps! 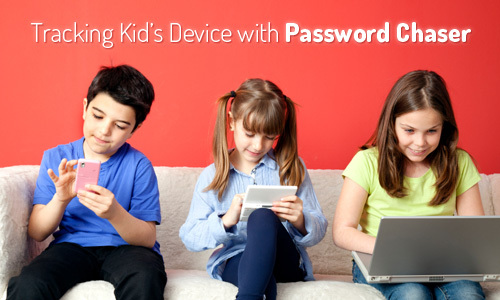 Initially, you have to go for removing your iPhone passcode. Then the same thing does with your installed iCloud or iTunes and signs out. For this, you have to visit the settings and go to touch ID and after that delete the passcode. Connect your device having a data cable with your computer or MAC, windows or PC. It will work on every computer machine. Now visit the pages by using your computer device one is Cydia and another one is Locus to desktop pages. Go to the both of the pages and view the links for jailbreak iOS 10.1 or 10.1.1. Download the links of both pages Cydia and Locus. Download the Cydia impactor on your computer desktop in order to get quick access. Now drag the locus link file on Cydia impactor application and then provide Apple ID and the passcode. The application will start the installation of the application on your iPhone device and after that end the application icon successfully on your iPhone screen. Now it is the time to launch the newly installed application from your iPhone screen. This will start launching Cydia in the background, while the process of Cydia launching doesn’t perform anything on your device. Once it is been launched on the device, go for jailbreak process and you will see a black screen of your phone performing alteration within the administrative stuff of your cell phone device, the device will reboot and you will do successfully jailbreak iOS 10.1 and 10.1.1. Here is the detailed video to jailbreak iOS 10.1 and 10.1. In case you are facing some kind of trouble while installing the Cydia then go ahead and reboot your iPhone device and then you have to initiate the whole process again and Cydia may start working on your device. Initially, for jailbreak iOS 10.1, remove your iPhone passcode. Then the same thing does with your installed iCloud or iTunes and signs out. For this, you have to visit the settings and go to touch ID and after that delete the passcode. 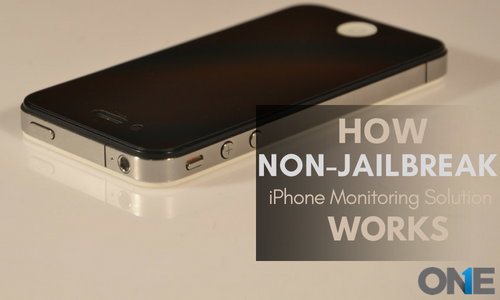 How Non Jail-break iPhone Monitoring Solution Works?